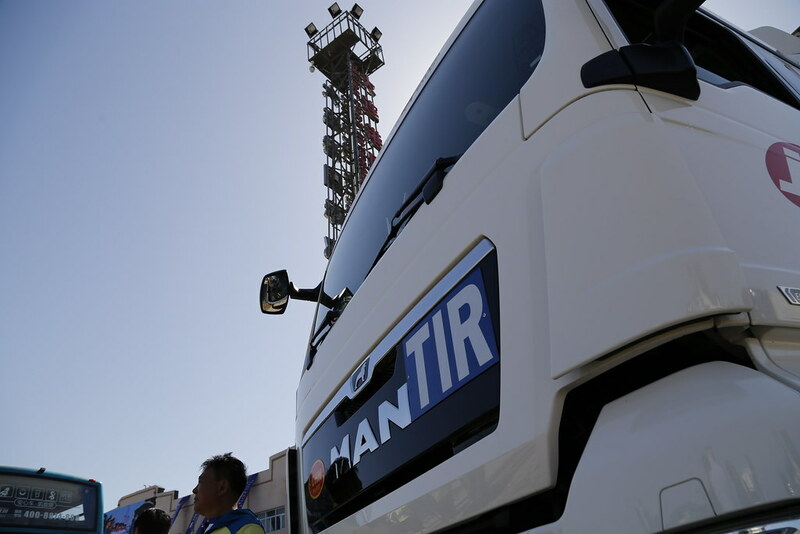 The world’s biggest trading nation opens its borders for TIR operations today. 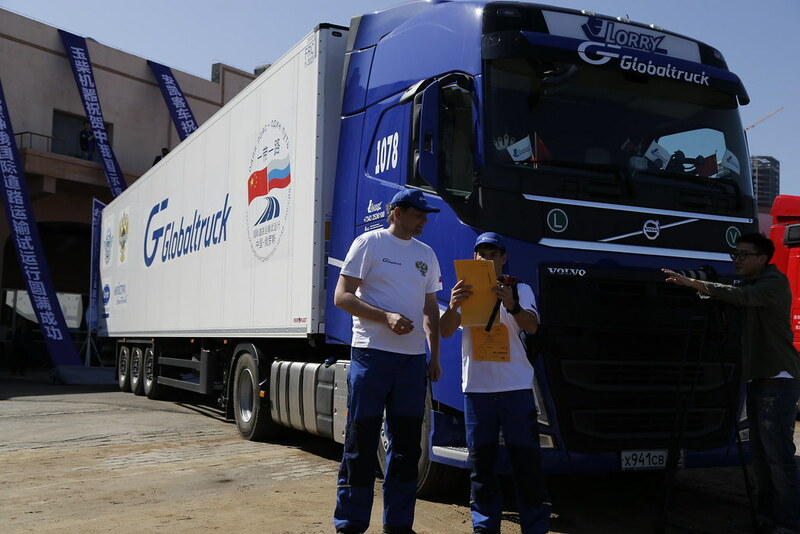 Offering time savings in China of up to 80%, the global customs transit standard connects 73 countries across the world and is a cornerstone of the Belt and Road initiative to boost economic and trade development. 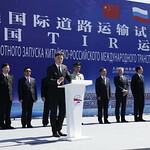 Marked today at a ceremony in Dalian, a key port in northeast Asia and one of six TIR-ready Belt and Road gateways, the first transport operations under TIR will enhance interconnectivity between countries along routes across the region. 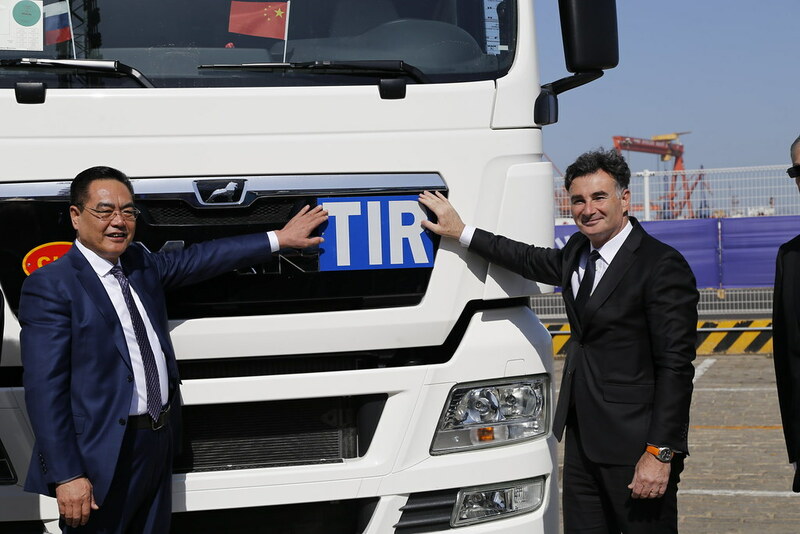 With the potential to increase the total trade volume among China and other major countries along the Belt and Road route by up to USD 13.6 billion, representing 1.4% of China’s total volume of trade exports, the activation of TIR will see Chinese goods going global with greater efficiency, while foreign imports will be faster and safer. 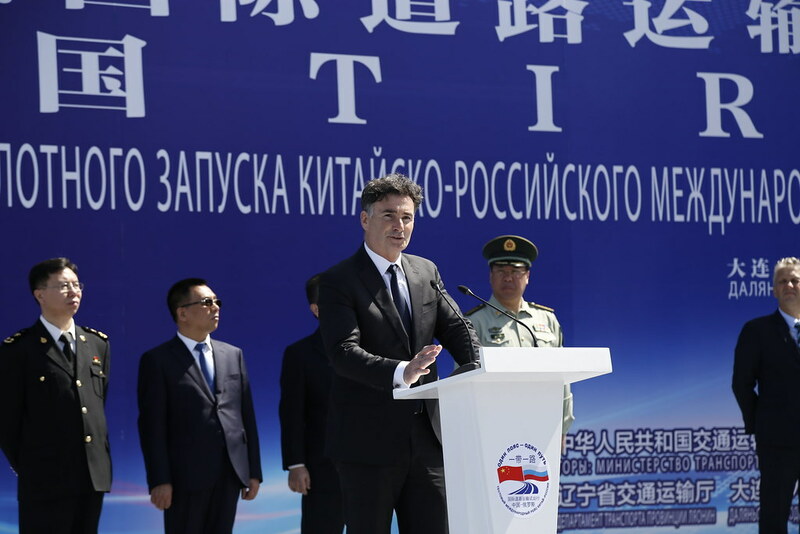 The development shows the country’s commitment to seeking mutual benefit, and a two-way opening up of international road transport. 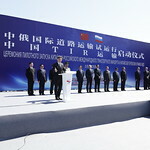 The six Belt and Road gateways designated to start TIR operations are: Dalian in Liaoning – the trade gateway towards the Pacific; Erenhot in Inner Mongolia (bordering Mongolia); Khorgos in Xinjiang (bordering Kazakhstan); Irkeshtam in Xinjiang (bordering Kyrgyzstan); Manzhouli in Inner Mongolia (bordering Russia); and Suifenhe Port in Heilongjiang (also bordering Russia). 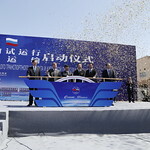 Today’s event marks the first caravan transport, set to embark on the 5,600 km journey from Dalian in China to Novosibirsk in Russia. 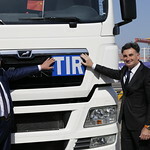 TIR is expected to play a pivotal role along the new route by expediting customs clearance and efficiency, therefore facilitating trade connectivity. 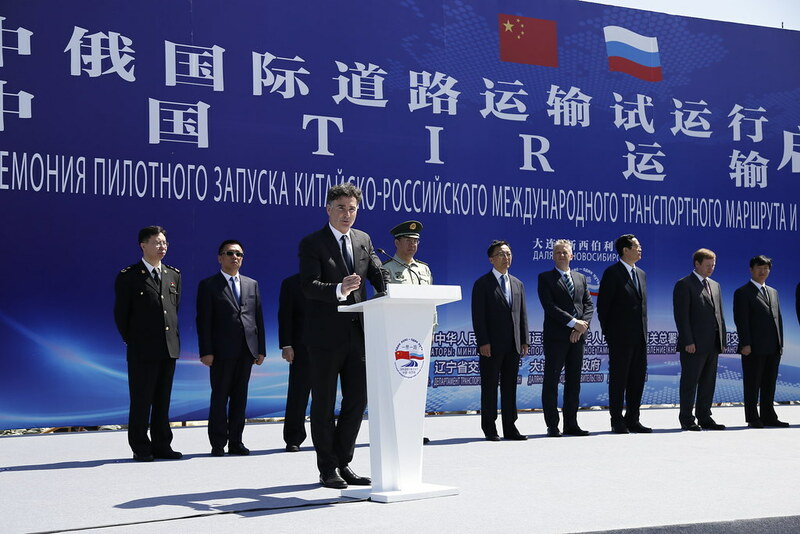 In June, China will host the Shanghai Cooperation Organization (SCO) Summit 2018 in Qingdao. 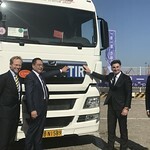 With all eight SCO member states and four SCO observers having ratified the TIR Convention, the potential for TIR to play an even greater role in facilitating and securing trade between SCO member states is high. 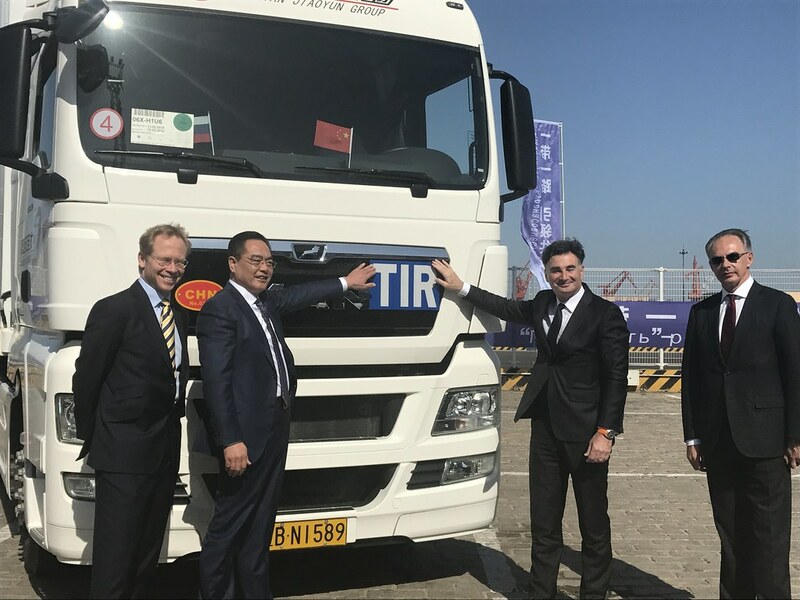 China ratified the UN TIR Convention in July 2016, becoming the 70th contracting party. 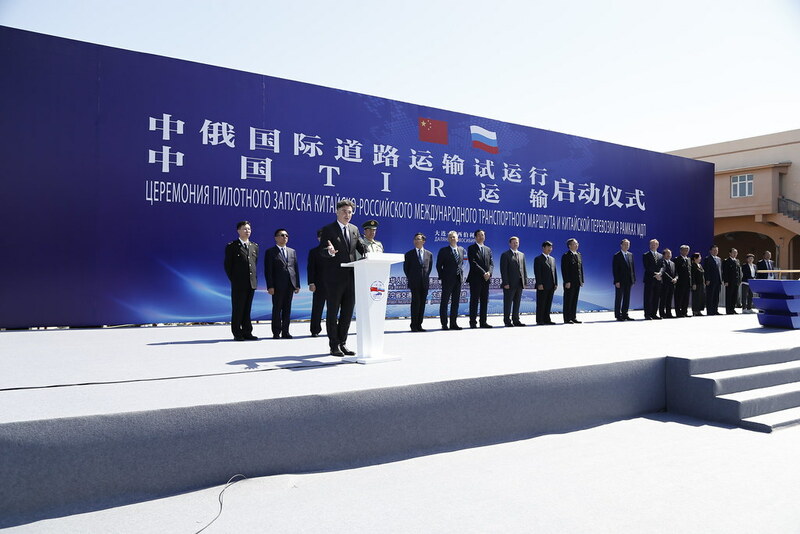 Today, there are 73 contracting parties across the globe (including China). 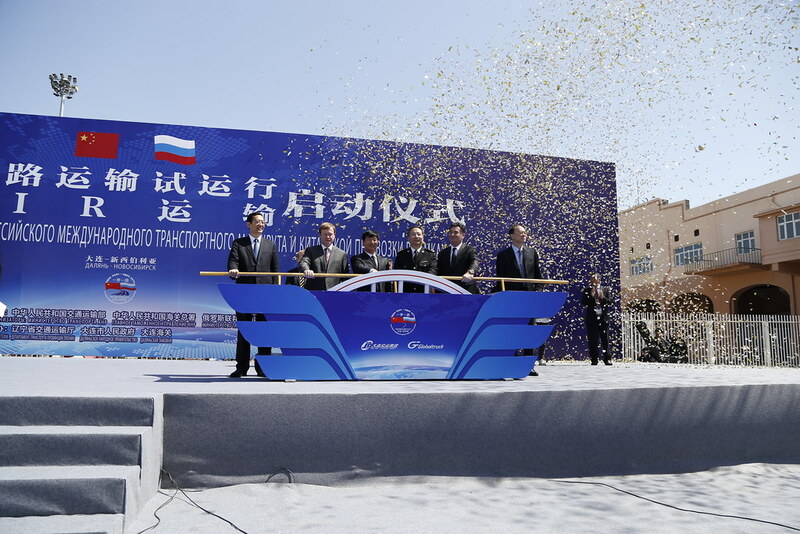 The first caravan transport, set to embark on the 5,600 km journey from Dalian in China to Novosibirsk in Russia. 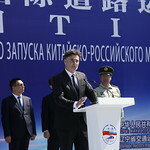 TIR is expected to play a pivotal role along the new route by expediting customs clearance and efficiency, therefore facilitating trade connectivity. 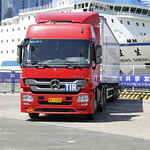 The only global customs transit system for moving goods across international borders, TIR “Transports Internationaux Routiers” has been supporting trade and development for more than 60 years, by allowing customs-sealed vehicles and freight containers to transit countries with minimal border checks. 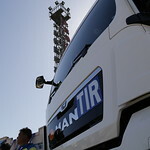 It is governed by the United Nations TIR Convention and managed by the world road transport organisation, IRU. 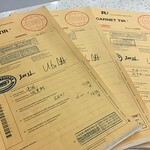 China’s national issuing and guaranteeing association is the China Road Transport Association. 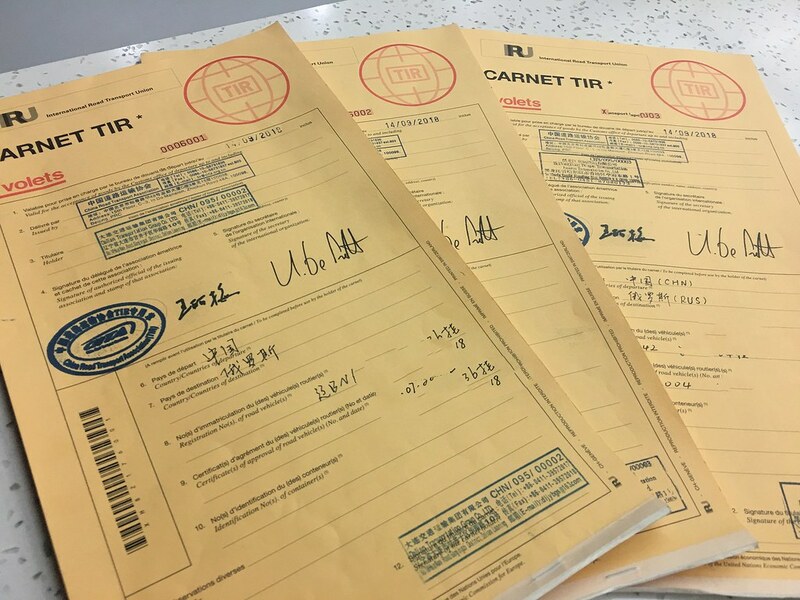 CRTA has been appointed as the issuing and guaranteeing association for TIR carnets in China. It will begin its TIR issuing and guaranteeing activities from 18 May 2018. 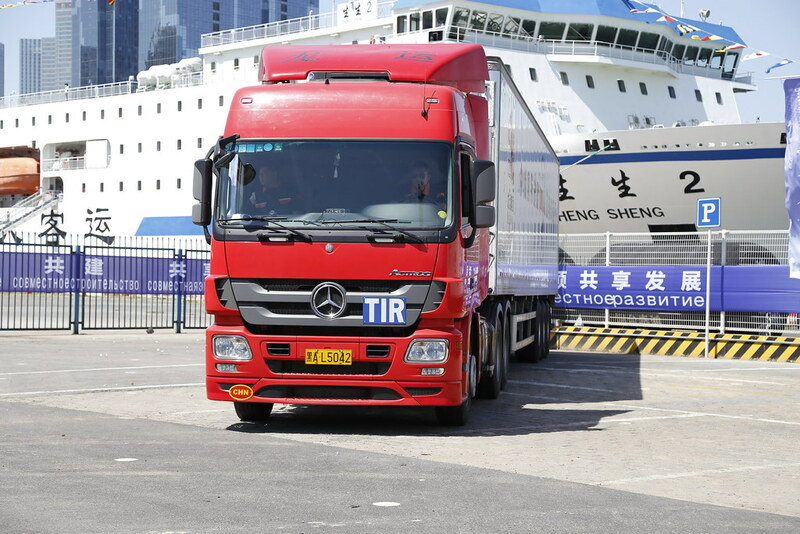 Released in Beijing by the University of International Business and Economics (UIBE), the study offers compelling evidence of the benefits of TIR to establish unimpeded trade for China. Highlighting transit challenges, the report shows the potential benefits of TIR, which could reduce transit time by as much as 80 percent and increase total exports by up to USD 7.86 billion.